KANSAS CITY, Mo. – By the unwritten and often interpretive standards that those in baseball use when defining a starting pitcher as an “ace,” Marco Gonzales probably does not fit the lofty criteria. It’s a title reserved for pitching royalty. But in terms of mentality and responsibility, well, Gonzales is the Mariners’ “ace” as their No. 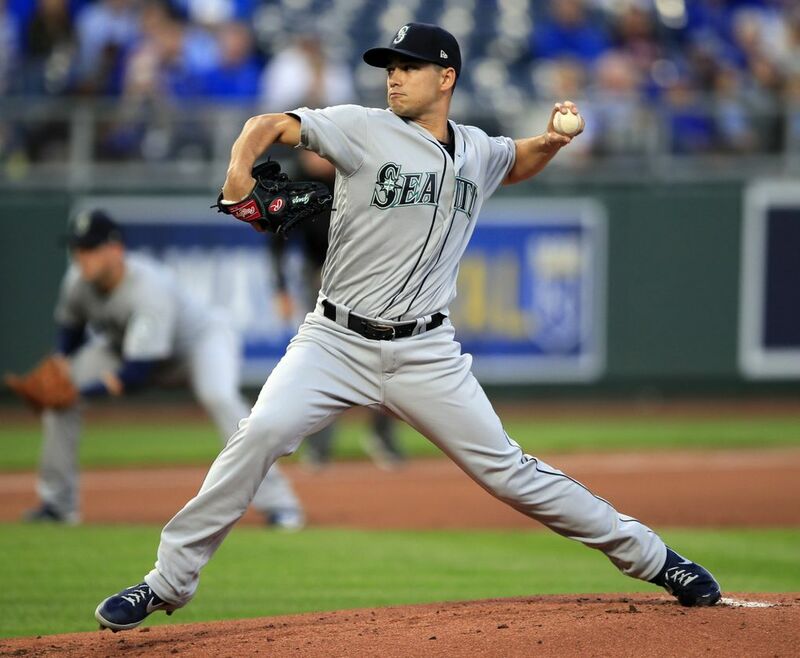 1 starter and he offered another reason why he’s been pushed to that position by manager Scott Servais and general manager Jerry Dipoto. 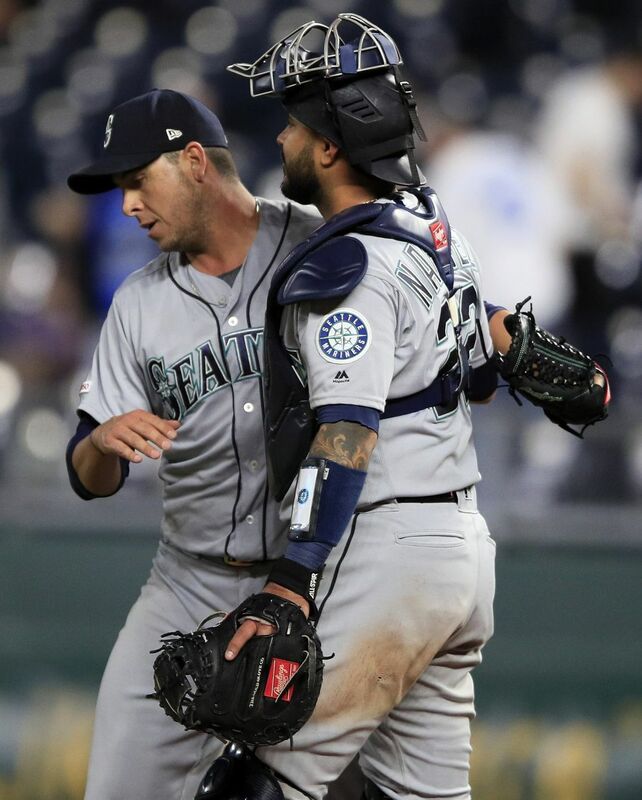 With a bullpen heavily taxed from Felix Hernandez’s one-inning start the day before and a rookie who has never thrown a pitch in the big-league game serving as long relief, Gonzales stepped to the mound knowing his team needed and expected to get at least six innings from him. When you pitch at the top of the rotation, these are your obligations. Sunday Mailbag: Why is the bullpen so combustible, and what can be done about it? 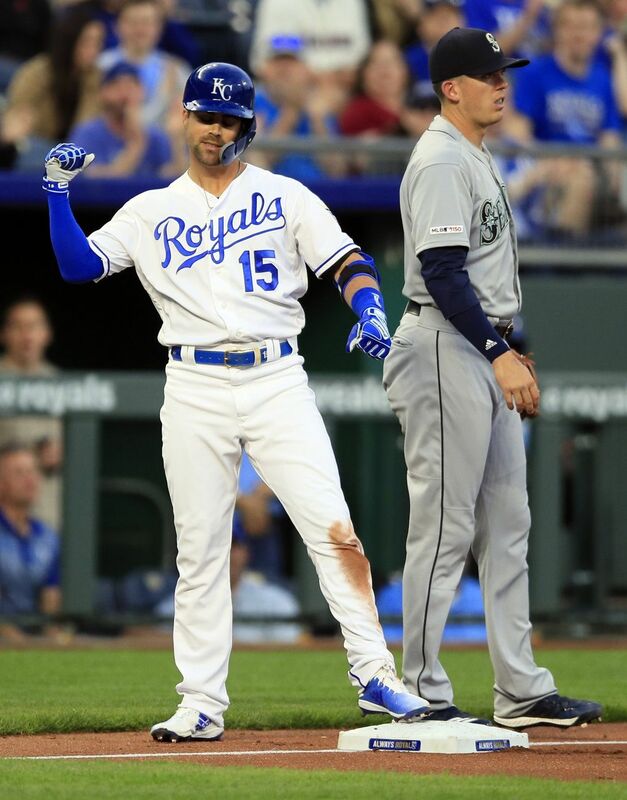 Gonzales gave the Mariners what they needed in a 6-3 win over the Royals, giving the Mariners six innings of work, allowing three runs (two earned) on six hits with two walks and five strikeouts. 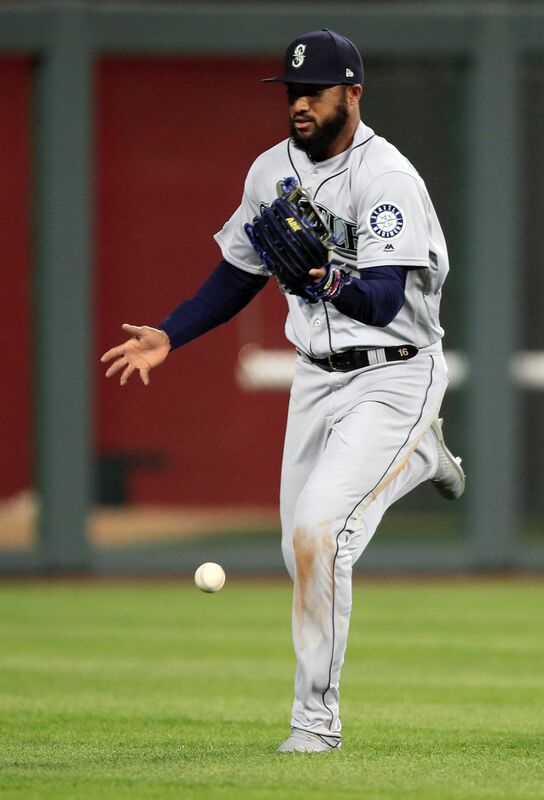 The Mariners improved to 11-2 as their record-setting run continued. Gonzales knew what was expected of him. Gonzales pushed his record to 4-0 in four starts. The last Seattle pitcher to start 4-0 in four starts was Rick Honeycutt, who went 6-0 in six starts to begin the 1980 season. Does a 4-0 record matter to him? 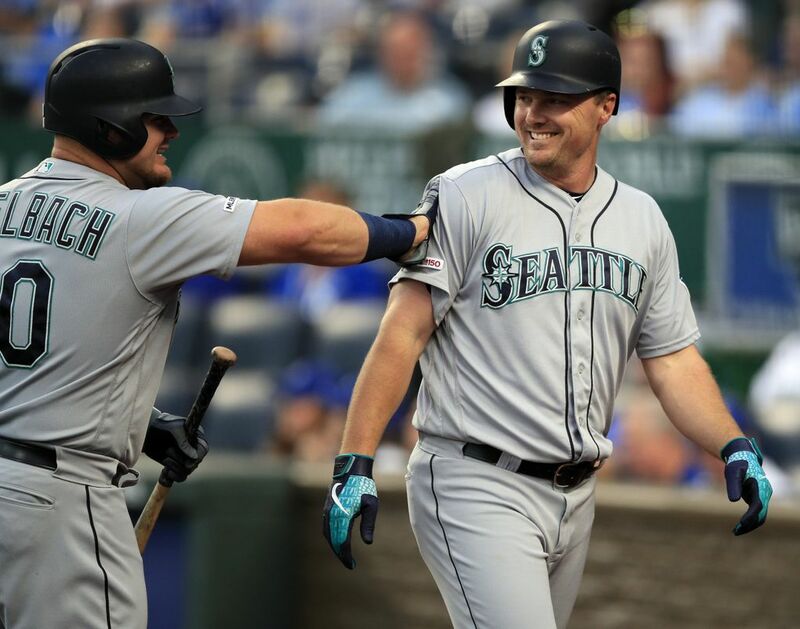 As for that offense, yes, the Mariners’ extended their home run streak to 13 consecutive games with a dinger thanks to Jay Bruce’s solo homer to left field in the first inning off Royals starter Jakob Junis. Bruce’s seventh homer of the season was the Mariners’ 33rd home run in 13 games, which is the most in the American League. The 33 homers in 13 games is tied for the most in MLB history with the 2000 Cardinals. 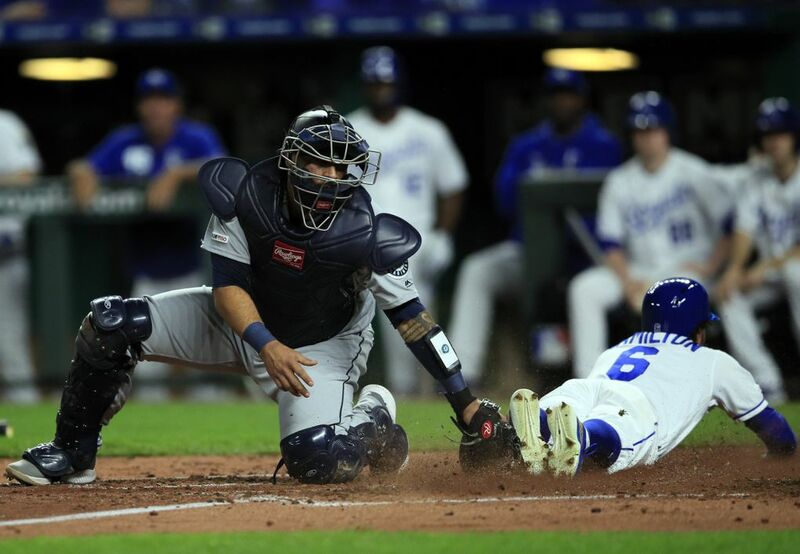 But on this night, with a steady breeze swirling at Kauffman Stadium, the Mariners didn’t pummel their opponents into submissions with base runners and bombs. Bruce’s homer was their only long ball of the night. Yes, you can still win a game despite not hitting multiple homers and scoring in double digits. Seattle showed some versatility on offense. KC answered with their first of three runs off of Gonzales. 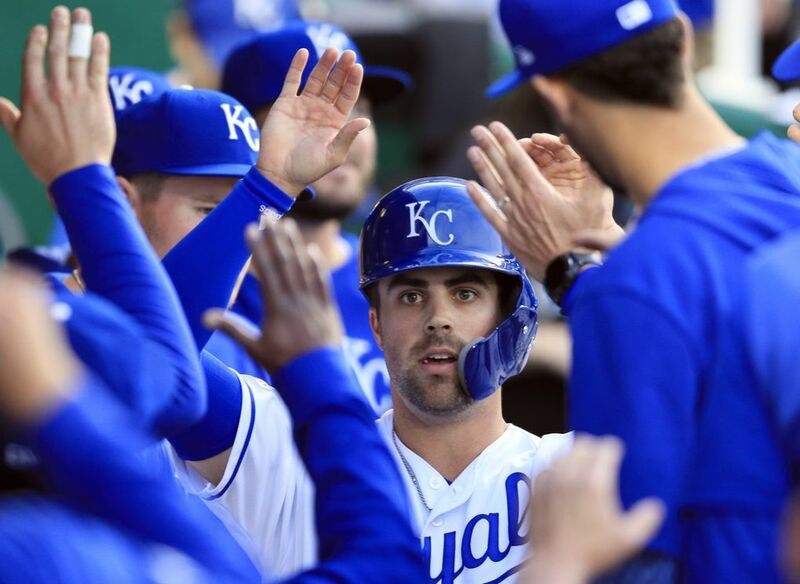 Whit Merrifield extended his hitting streak, which dates to last season, to 30 games with a lead-off triple to right-center. He scored easily on Adalberto Mondesi’s infield single to tie the game at 1-1. 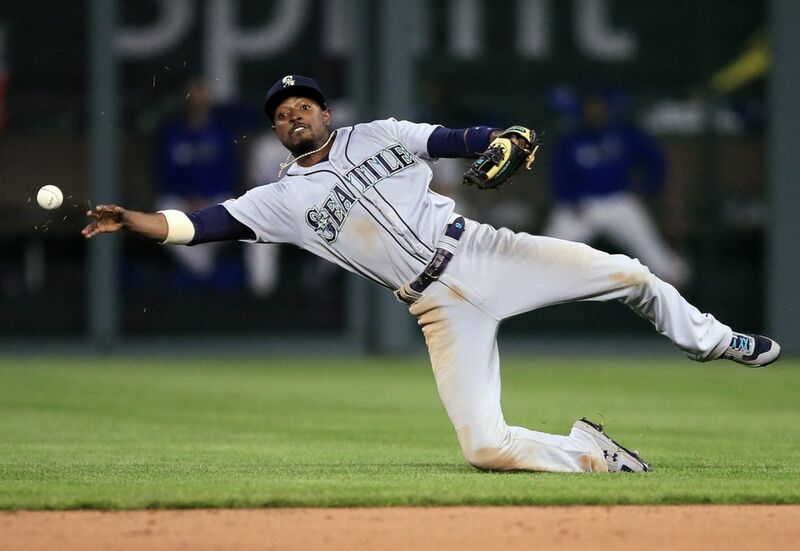 Seattle re-took the lead in the third inning. Gordon led off with his first of three hits on the night. He then used his speed to advanced from first to third on Domingo Santana’s hard single to center. Few runners would’ve even considered such an attempt, but a healthy Gordon never hesitated. That aggressive play allowed him to score on Bruce’s soft ground ball to second. 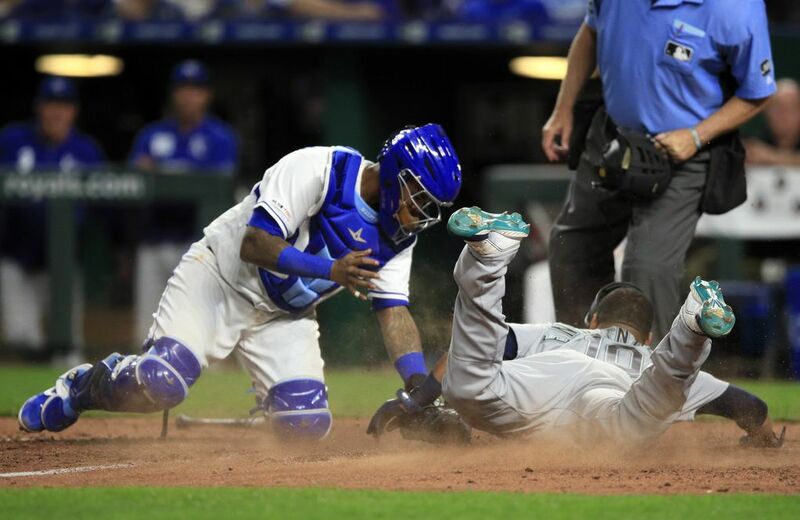 The Mariners gifted the Royals a run in a third inning that won’t be used for the season-ending highlight reel. Billy Hamilton led off the inning with an easy fly ball to left field. Santana saw the ball immediately, loped over and then inexplicably dropped it. Hamilton, who was the fastest player on the field filled with fast players, raced to second. Two batters later and with one out, Mondesi drove a ball to deep center field. 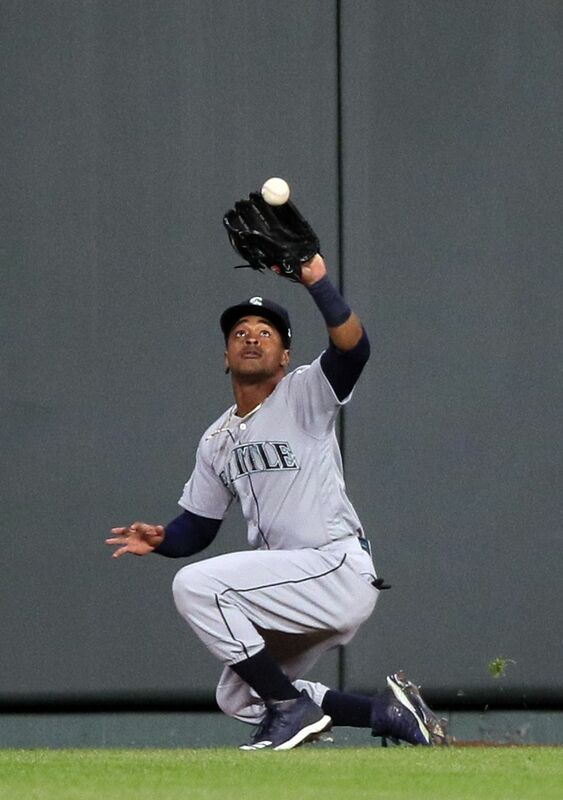 Mallex Smith had to backtrack quickly to make the catch and then fell backward onto the warning track. Hamilton was tagging up at second to advanced to third, but then decided – why not just go home too? Smith was slow to get up and recognize what was happening before firing the ball to the cutoff man. Hamilton raced around third and made it home well before the relay throw reached home. The run was unearned for Gonzales and tied the game at 2-2. 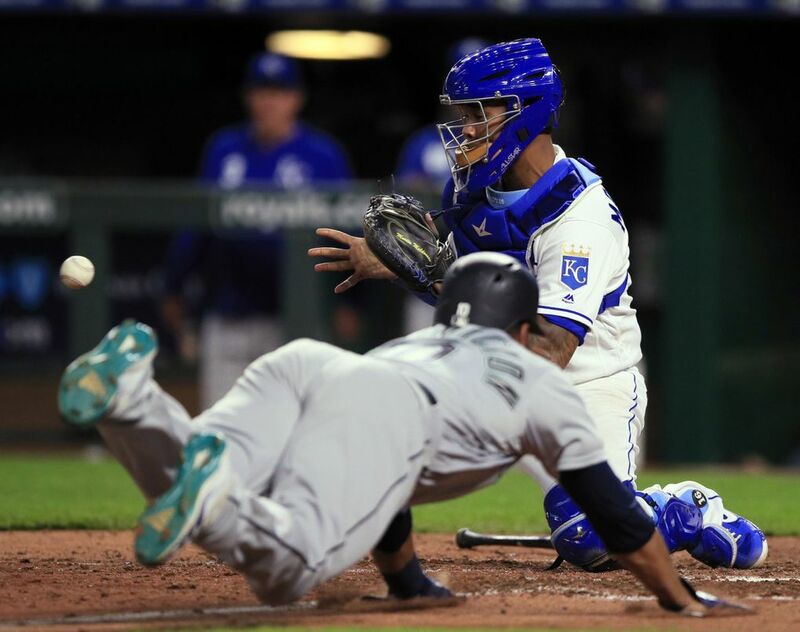 The Mariners’ defensive miscues – a MLB-leading 18 errors and an error in all but two games – have been overcome by the offense all season. But eventually these mistakes will cost them more than runs and extra pitches for their pitchers. 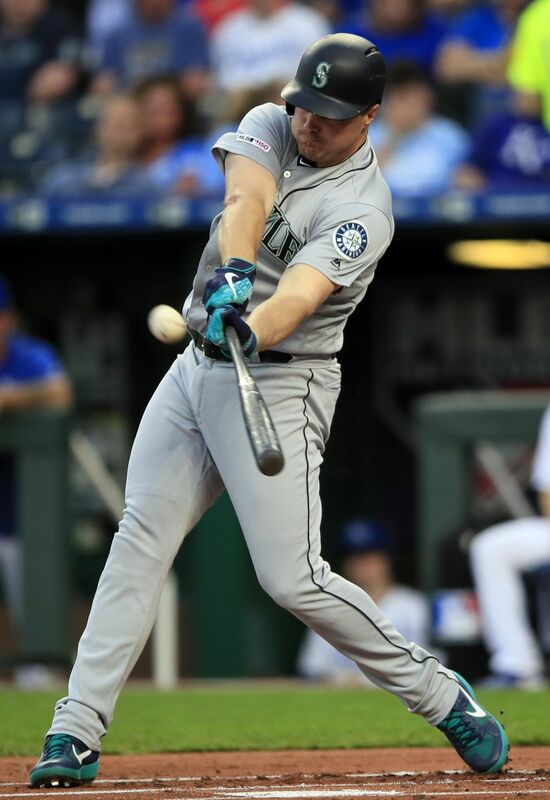 The resurgent Gordon put the Mariners up for good in the fourth inning, pulling a ground ball through the right side just out of the reach of a diving Chris Owings to score Ryon Healy and Omar Narvaez to make it 4-2. 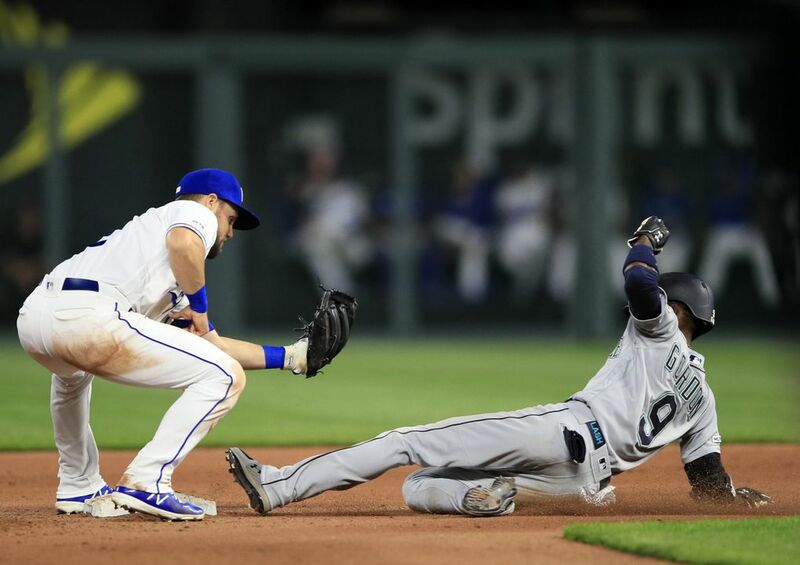 The Mariners tacked on two more runs in the seventh inning. Healy scored Edwin Encarnacion with a sacrifice fly to center and Dylan Moore’s RBI single. 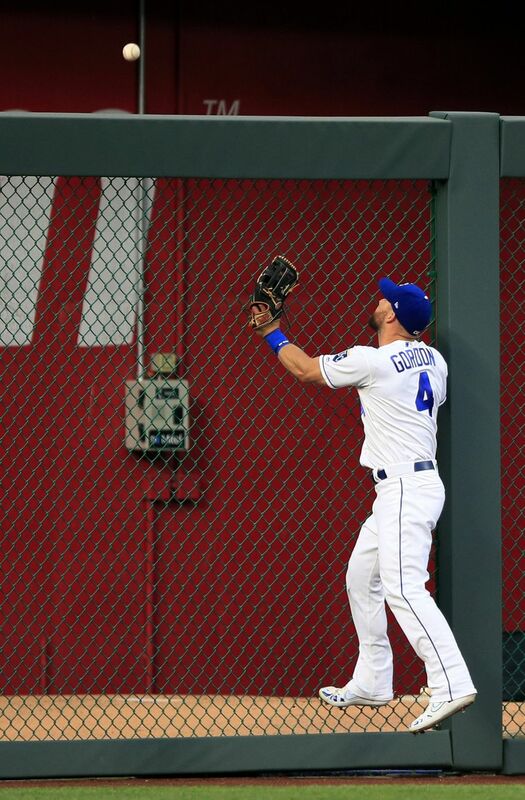 Gordon continued his stellar play late in the game, saving at least one run in the eighth inning. 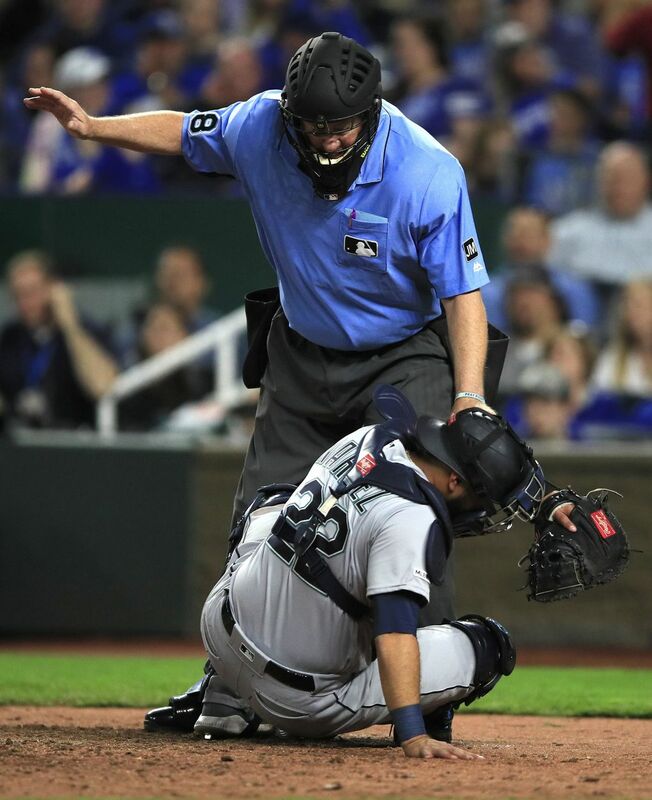 With two outs and runners on the corners, he made ridiculous diving catch of a line drive up the middle off the bat of Owings ended the inning. Anthony Swarzak pitched a scoreless ninth to notch his second save of the season.